The executive council is the governing body of the Samford Alumni Association. 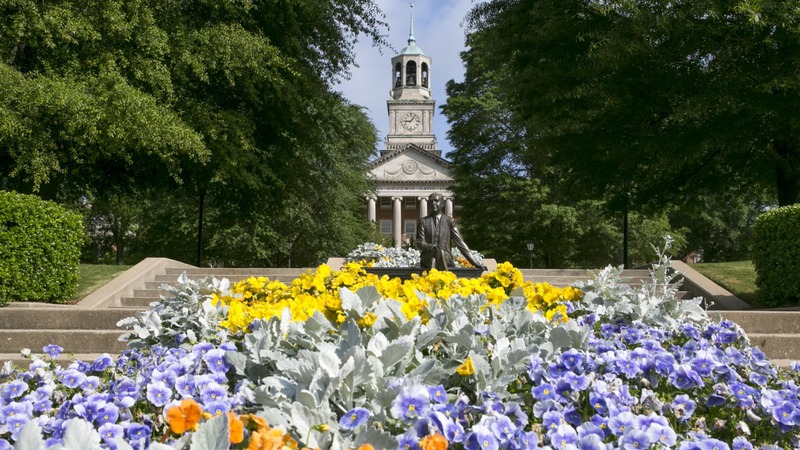 The executive council is the governing body of the Samford University Alumni Association. Council members are nominated by school representatives or groups after demonstrating strong volunteer engagement, leadership and support of Samford University.